I’m becoming quite a fan of Yoke Lore these days, having “Hold Me Down” being one of my most listened to tracks of the last two months. Today, he’s back with a new video for the song “Snowday”. Brooklyn project Yoke Lore is the new musical venture of Adrian Galvin, previously of Yellerkin and Walk the Moon. 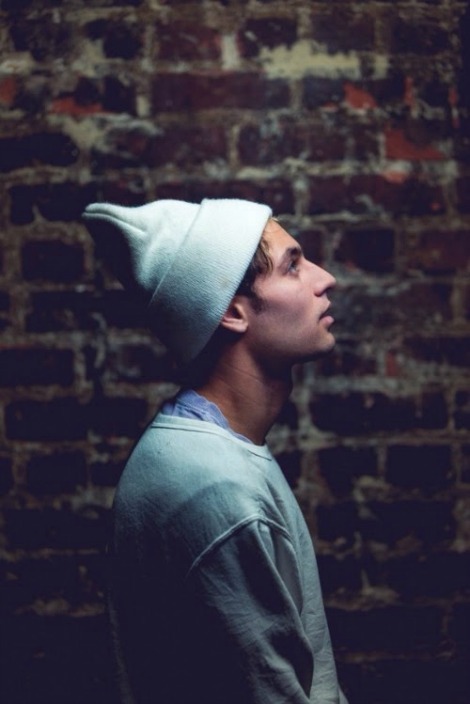 Yoke Lore layers the harmonies of Panda Bear, the soulful beats of M83, and the modern pop of Blackbird Blackbird to tell “the stories of how we are bound.” Galvin’s songs start with the folksy timbre of a banjo and add echoing waves of vocals and percussion to create unforgettable pop music with tactile sincerity and conviction.